The loss of Stan Lee is a blow to us all. You simply can’t overstate the impact his life and work had not just on popular culture, but the world as we know it. 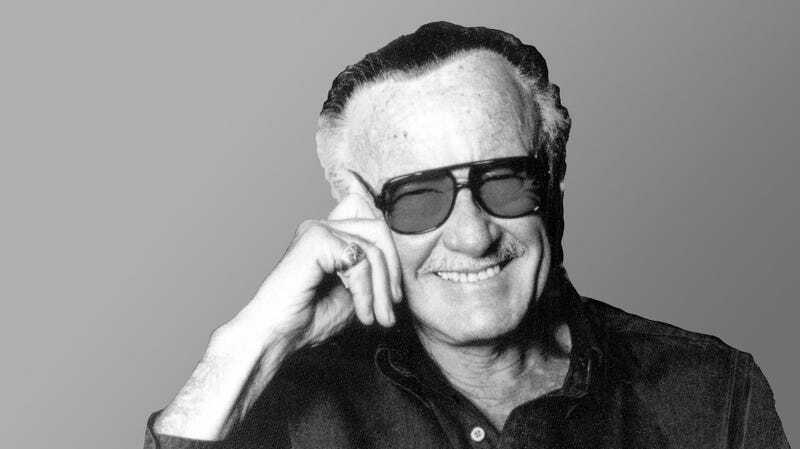 And so, it seemed fitting to round up notable tributes to Stan the Man from around the world. Some are from his colleagues at Marvel and in the Marvel Cinematic Universe. Others are more tangential, but no less heartfelt. What they all agree on is that the loss of Stan Lee is not something any of us will get over soon. Here’s what members of the Marvel Cinematic Universe and other Marvel stars are saying about Stan. And here are other creatives, from the worlds of comic books, movies, television and more reflecting on the loss. We’ll keep this post updated as more people react to the passing of the late, great Stan Lee.